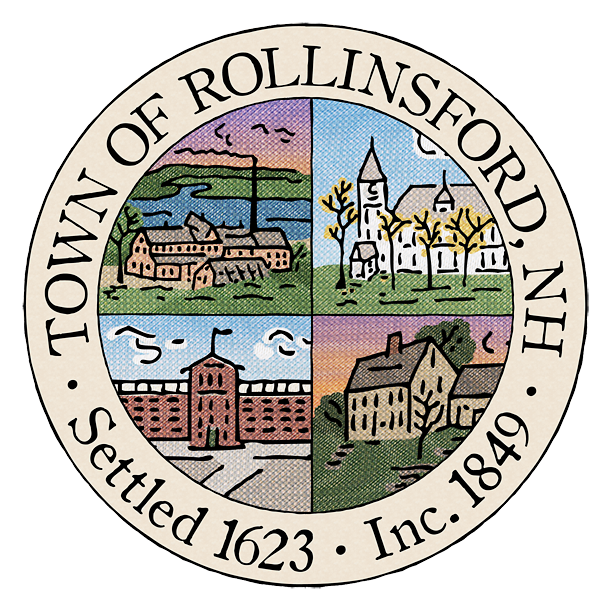 The dedicated team of the Rollinsford Fire Department is on standby twenty four hours a day and seven days a week to keep Rollinsford residents safe. Fire prevention is our ultimate goal, so drop by the fire station to meet the professionals protecting you and learn how you can contribute to the cause by learning a few key facts to help make your home and business safe. Meeting nights are every Monday from 6pm to 9pm. Burning permits can be obtained through a fire department warden or online (a small fee is assessed by the state for the online service). Not sure if you need a burning permit? Click here for more information. Interested in joining the fire department? New member applications can be downloaded HERE or picked up at the station on Monday evenings from 6pm – 9pm. The Rollinsford Fire Station is not staffed on a regular schedule. Our members are volunteers that respond to emergency calls when they are dispatched. Weekly meetings are Monday evenings from 6pm -9pm.